Global Gypsum brings you essential news, events and research on the global gypsum industry. Global Gypsum Magazine is recognised as the world's leading journal dedicated to the gypsum industry and is required reading for all industry participants. Now into its 13th year, the magazine includes country reports, technical articles and news from the global gypsum, global insulation and global boards industry. Global Gypsum Newsletter is published monthly for digital download and is read around the world. 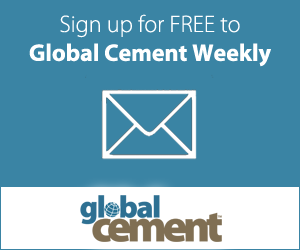 Read Global Gypsum Magazine every two months, receive the monthly email Global Gypsum Monthly in your inbox, attend our key industry conferences and join us on LinkedIn. Visit our website www.globalgypsum.com for all things gypsum related.